The world’s largest salt flat is located in Bolivia and is easily one of the most surreally beautiful landscapes in the world. 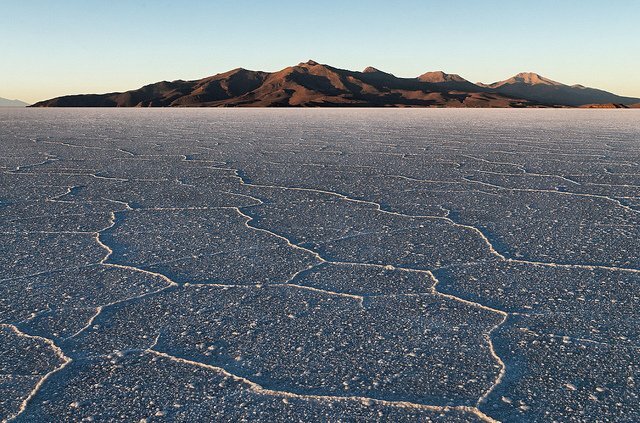 The salt measures in at a thickness of 10m in the centre and here 4x4s take you on a tour of one of the most intriguing destinations on the planet. If you happen to visit in the summer, the ground will look completely white and when it rains the sky is reflected perfectly onto the ground. 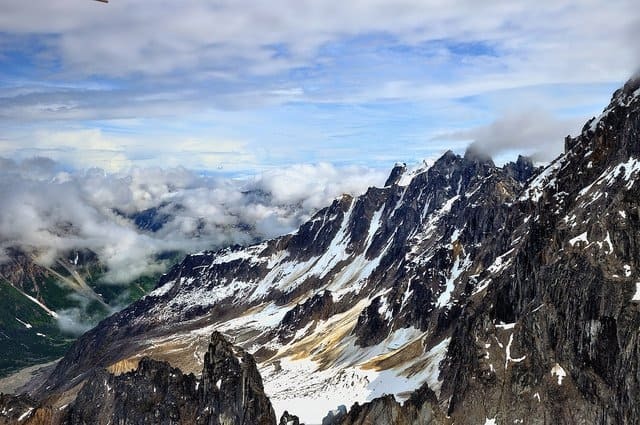 The world’s second largest mountain after Mount Everest is also known as ‘Savage Mountain’ due to its high-mortality rate amongst those attempting the climb. The climb has never been attempted in winter and is an incredibly difficult journey, even on the less strenuous sections. Pieces of ice often fall unexpectedly and avalanches are hard to predict whilst on an expedition, so the possibility of death during this climb is actually very real. Its high altitude, lack of oxygen, stormy weather conditions and tough routes all contribute to the high level of danger of the climb. 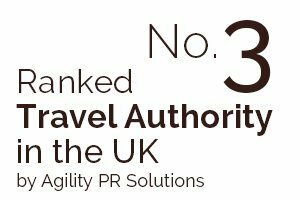 If you go make sure you carry safety equipment with you and check your travel insurance before you go! 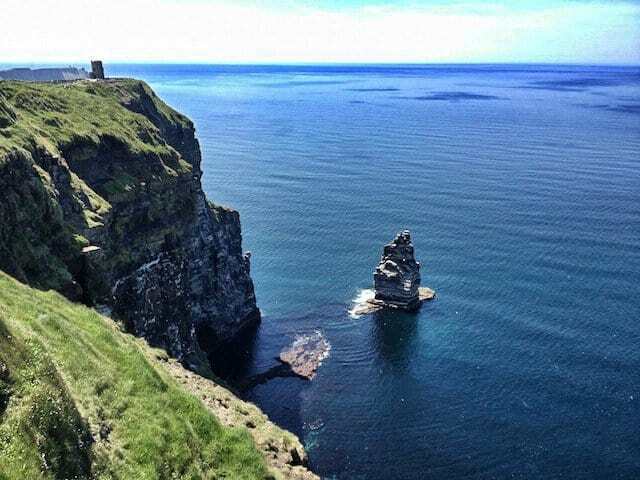 Moher in Ireland is home to one of the most challenging routes known to cyclists thanks to its tight cliff edges, misty views and winds strong enough to send you over the side. A very technically difficult route to manoeuvre around, it appeals to cyclists who love a real challenge. It’s set against a beautiful backdrop so there is always plenty to see whilst on those all-important rest stops. Just make sure you look out for the slippery spots caused by the seemingly ever-present Irish rain. 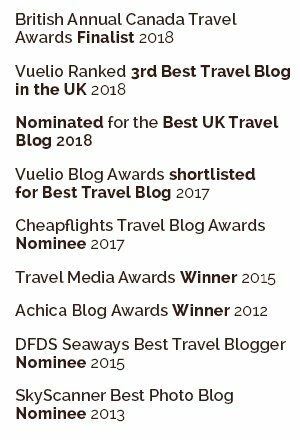 If you were ever asked to consider the definition of an ‘extreme’ travelling experience, bungee jumping would probably be at the top of many lists. 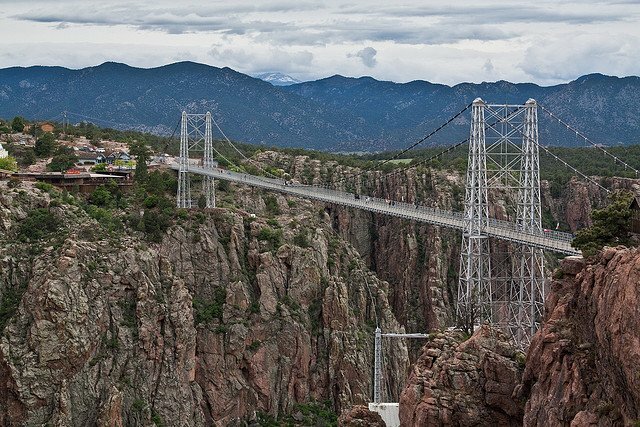 If you’re a real thrill seeker then try doing it from the Royal Gorge Suspension Bridge, the highest suspension bridge in the world. With a 1053ft drop high above the Arkansas River, this spot is perfect for bungee jumpers with plenty of courage. A wooden walkway also allows for beautiful views across the river right before you throw yourself down into the unknown. The guerrilla-infested Darien Gap is one of the world’s most dangerous places and to attempt to trek across the border between Panama and Colombia could be potentially suicidal. Although it’s also the most breath-taking, with beautiful waterfalls, lush rainforest and mysterious mountains to be seen along the way. The trek is physically tough but with careful planning and good guides it’s possible to trek from coast to coast on the Panamanian side. 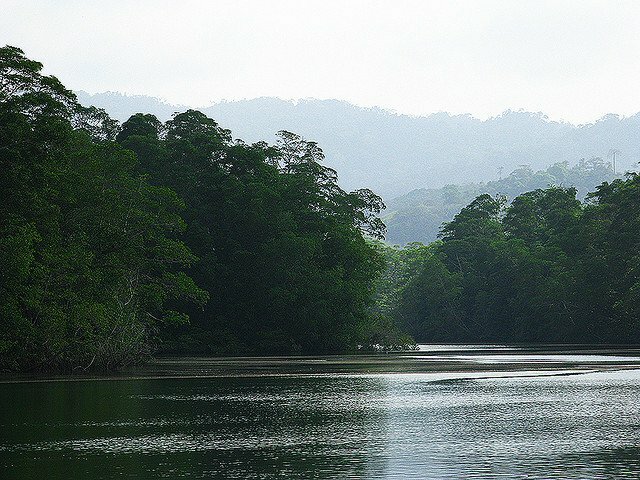 If you’re looking for your very own adventure you’ll definitely find one in the Panamanian jungle. 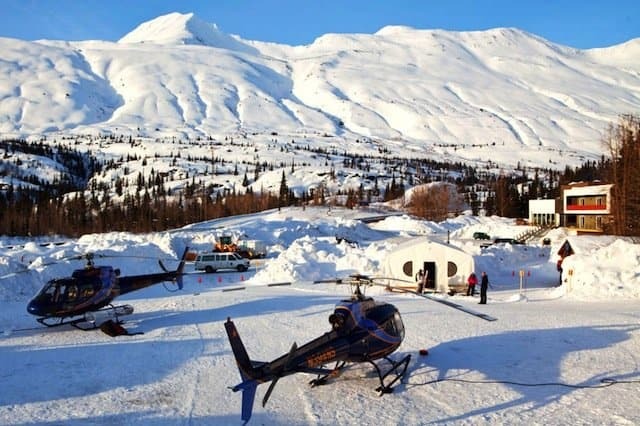 If skiing and snowboarding down almost vertical, snowy pistes weren’t adrenaline-packed enough for you, then Heli-skiing in the Chugach Mountains may be more your thing. A helicopter will whisk you up to a 20,000ft high summit where you’ll be dropped off (as you do) ready to face the most insane, powder- covered slope imaginable, all whilst being filmed (to probably taunt those who chickened out). 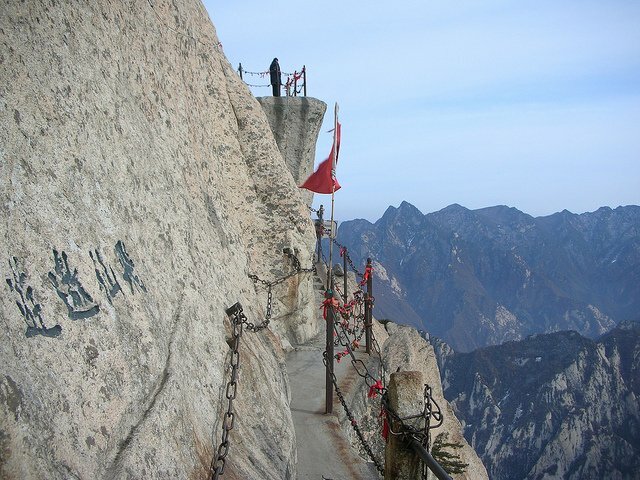 This gravity-inducing trail – used by both Monks and tourists – is where a gentle stroll is practically impossible. Named by many as the world’s most dangerous hike, the journey is regularly undertaken by hiking amateurs who complete the trip without the aid of proper safety equipment (if you do go PureSafety have a wide range of quality products). With wooden ledges resting over steep drops and rickety staircases leading up to high peaks, this route could literally be the last thing you ever do. Wolfgangsee in Austria is home to the annual Red Bull cliff diving competition. Here, brave (or foolish) divers jump from the steep cliffs reaching average speeds of over 50mph. One mistake could prove to be fatal so each descent has to be made with absolute precision. The death-defying stunts are spectacular, expertly executed and are even more impressive considering there is only 27.5m between the platform and the surface of the water. Crazy! High Ground Adventures in Nepal offer a 1.8km zip line experience with a 600m drop (and a speed of up to 80mph) to really get the teeth chattering. Riding high above the desert, the ZipFlyer lasts for two minutes, which might be more than long enough for some considering its 2000ft vertical drop. 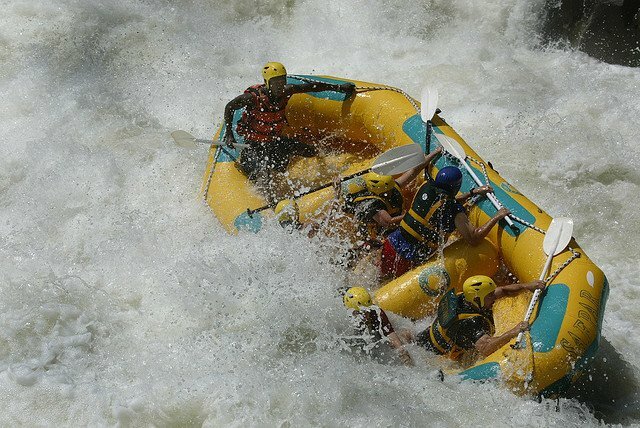 White water rafting down the strong rapids on the Zambezi river is definitely not for the faint hearted. Considered to be one of the best rafting experiences in the world, this Grade 5 listed ‘extremely difficult’ water run will have the palms sweating, the knuckles tensing and the heart pumping at double speed, that is if you survive! 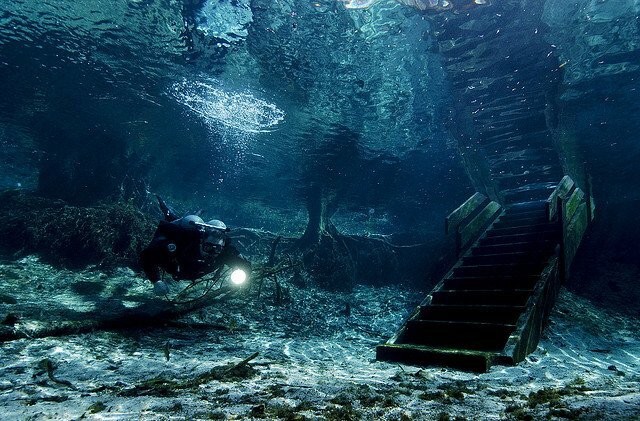 Located in one of the most exquisite diving locations in the world, many divers are lured by the beauty of its depths and by its 72 degrees Fahrenheit crystal-clear waters. There are three cave dives available to attempt- Little Devil, Devil’s Eye and Devil’s Ear. Each dive holds strong currents and the narrow vortex opening at Devil’s Ear means that divers have to be extremely careful that their equipment doesn’t shift around. The Banzai Pipeline is a surf reef break with a fearsome reputation – it’s tragically claims more lives than any other on record. Located on the North Shore of Oahu, Pipeline is undoubtedly the heaviest and most deadly wave in the world. Surfers come from all over the world to try and catch the tube of their life. If you have the stomach for huge heights and some of the fastest mechanical speeds, then give the world’s tallest rollercoaster a whirl. 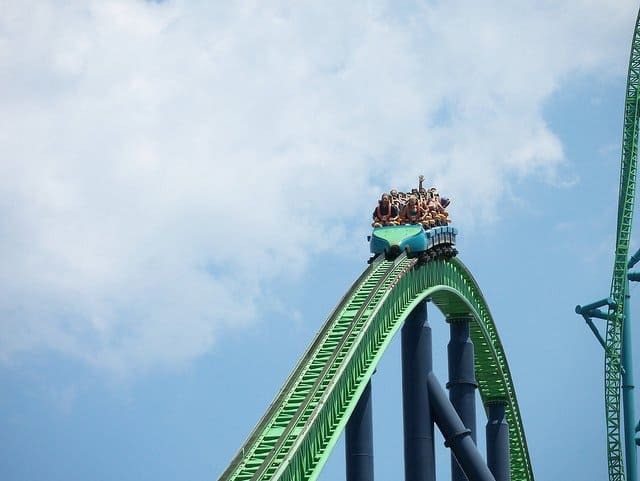 Travelling up to 128 mph in a measly 3.5 seconds and climbing up to 456 feet, the Kingda Ka is the most extreme thrill ride the world has ever seen. The rollercoaster is themed as a mythical tiger and the jungle influence runs throughout the queuing area so magic and mystery foreshadows the terrifying ride. 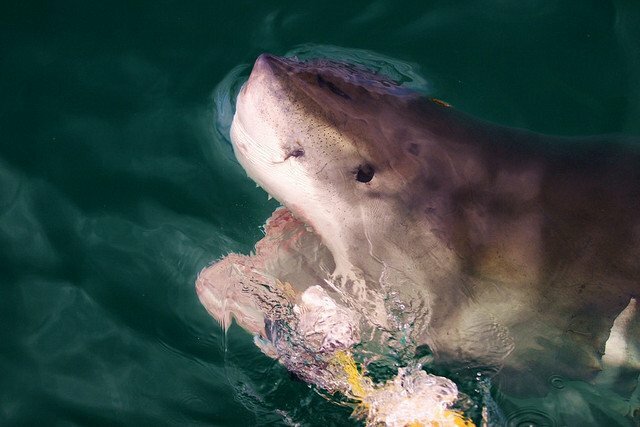 Meet some of the most intriguing creatures alive with a shark cage drive in South Africa. You’ll start your fearsome journey at the Kleinbaai Harbour in Gansbaai and the be taken on an excursion with professional divers to create a magical memory that will last a lifetime. On the dive you’ll be inches away from the magnificent Great White shark and will have the opportunity to witness their terrifying awesomeness only inches away from your face. 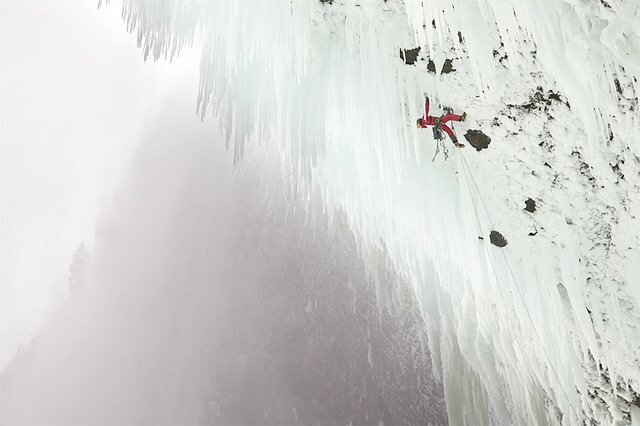 The Helmcken Falls Spray Cave offers the most thrilling, challenging and dangerous ice climb found anywhere in the world. Located by a beautiful waterfall, its spray covers the overhanging wall making it one of the hardest ascents of its kind. Complete it (if you dare) and become part of a very exclusive club. Sharks can definitely be something to ruin your dive. But with modern anti-shark suits one can add some safety to the diving experience. All other activities seem way safer. Wow the Shark cage diving, South Africa photo looks soo scary! Wow, diving with sharks must really get your adrenaline up. I personally would chose to go diving in a cave. Hopefully there’d be no sharks. 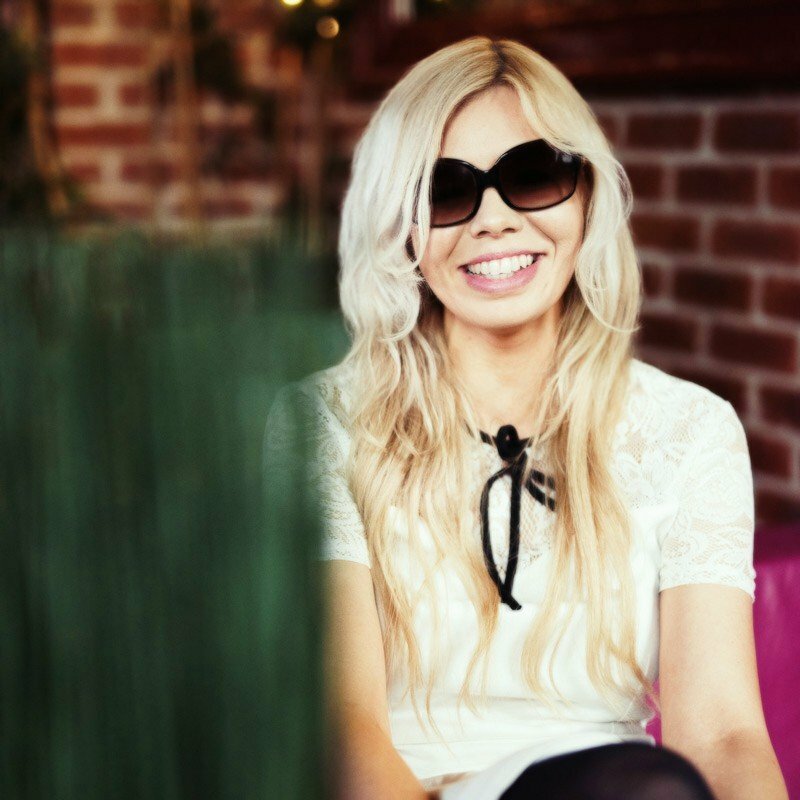 Come to think of it, I can really use some time off and actually go somewhere nice. Thanks for posting this. I must admit diving with sharks must be exhilarating and a real adrenalin rush – but personally I would prefer to swim with Dolphins. 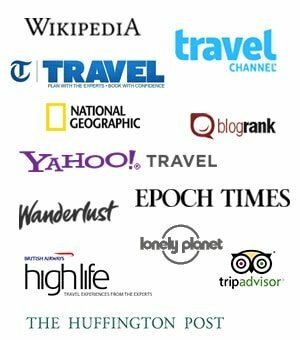 A great list with must visit places. Some great ideas here, not sure if I’d be braver enough to do them all though! Wouldn’t mind giving a few of these a go, the white water rafting and the zip lining look pretty cool! Wow the last ice climbing photo looks soo scary! would love to go shark diving! Cage diving with Great Whites is basically at the top of my overall bucket list for life. I love scuba diving and am fascinated by sharks, so it’s right up my alley. I absolutely cannot wait to get the opportunity to go!